I am writing to express my anger and disgust that the BBC and EBU are providing the far-right racist liar Steven Bannon a platform to repeat his lies at News Xchange 2018. The statements by the BBC and EBU defending this decision are not simply unconvincing, but dishonest. It is claimed that an invitation “is not an endorsement of any position or viewpoint”. But I don’t believe for a moment the BBC and EBU would extend an invitation to an apologist for ISIS, or an overt Nazi. The invitation to Bannon, therefore, is an implicit statement that his views and actions lie within the range of acceptable expression and rational debate; it clearly normalises those views and actions. That Bannon is both a racist and a liar is beyond honest dispute. His position in Trump’s inner circle both during and after the presidential campaign is sufficient evidence on its own, but more recently, he has told activists for the European far right to wear the labels of “racist” and “xenophobe” as a badge of pride, and while running the fake news website “Breitbart”, he was happy to propagate ridiculous and poisonous conspiracy theories and to play host to open white supremacists and holocaust deniers. He has declared, absurdly, that Donald Trump has never lied to the American public despite the copious and blatant falsehoods Trump repeats on a daily basis. He has described himself as an “anti-elitist” while being himself a multi-millionaire, and cheerleading for Trump’s cabinet of billionaires – a lie shamefully parroted by the BBC in describing him as “a powerful and influential figure… promoting an anti-elite movement”. He is a strong supported of “Tommy Robinson” – another racist liar (and in his case, convicted thug and fraudster) who the BBC has been only too happy to provide with a platform while he whines about being silenced. 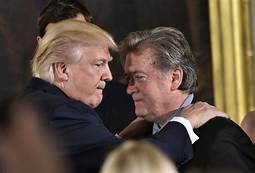 But it is abundantly clear from previous interviews, such as those with the Financial Times, the Economist, and ABC News, that Bannon is not interested in, and probably not capable of, a discussion held in good faith. His response to justified charges of racism and dishonesty is generally to repeat his lies, while accusing his interlocutor of being part of the “liberal elite”. No new information will be gained by providing him with yet another opportunity to reinforce his position as a “powerful and influential figure… promoting an anti-elite movement”. Why, indeed, would Bannon have accepted the invitation if he did not regard it as a useful step in his campaign of hatred? 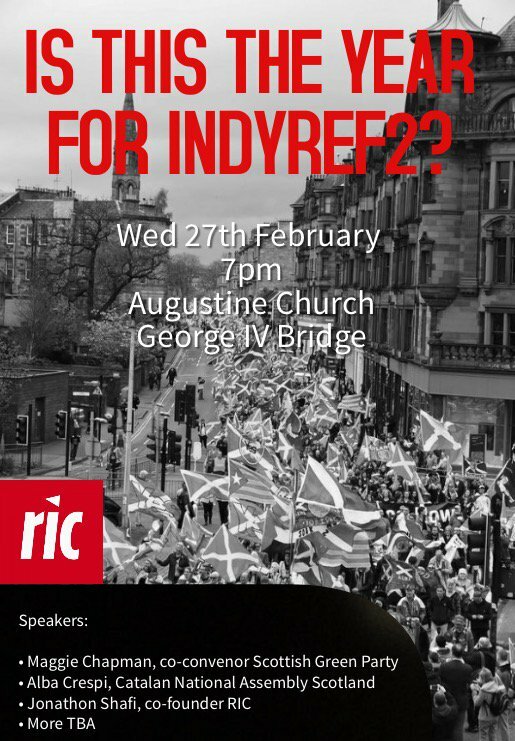 The invitation is the latest example of the disgraceful role the mass media have played in the rise of the far right, adopting a pose of studied neutrality as between facts and lies, while giving ample coverage to the latter, acting as megaphones for bigotry and “fake news”. The News Xchange programme includes the sentence “We know that there are problems with trustin journalism.” There most certainly are – and your action in giving a platform to a racist liar shows that this lack of trust is abundantly justified.